Seahaven Veterans and Armed Forces Day- Success!! 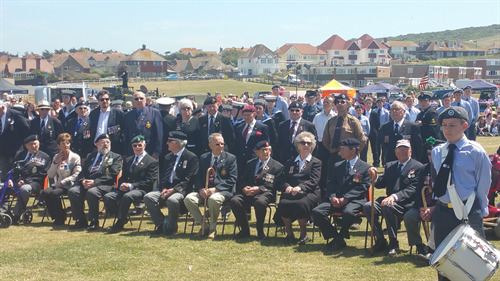 It was another outstanding event held at the Martello Fields last Saturday for Seahaven Veterans and Armed Forces Day, organised by Seaford Town Council and the Seahaven Branch of The Royal Society of St George. 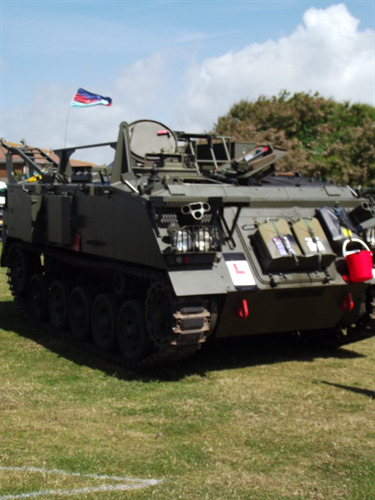 ‘Armed Forces Day’ is an annual, national campaign that gives everybody the opportunity to show their support for all those servicemen and women of the Armed Forces, past and present, including current serving troops, service families, reservists, veterans and cadets. 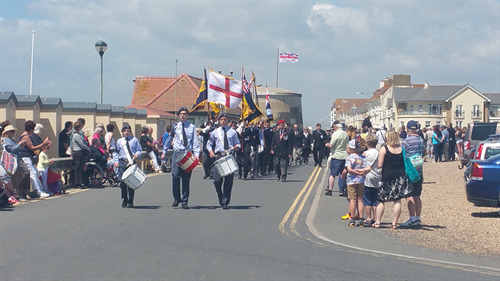 The crowds were delighted with the Seaford Rock ’n’ Jazz Orchestra which ceased at noon for the parade by the local Veterans and Cadets that was followed by inspections and speeches. The entertainment recommenced for the afternoon, which included the wonderful Elvis Tribute performed by the talented Rob Willis, this was then followed by the rhythmic dance group Up the Tempo who wowed the crowds with their routine. We had an energising show from Seaford Lifeguards who showed everyone a thing or two about what they do to keep us safe. Last but not least, we were worn out by a debut by Forces Fit who treated us with the opportunity to participate in a friendly tug of war- which was well received by the spectators! Seaford Town Council wishes to thank everyone who attended and to support this valuable cause. We would also like to thank everyone who had a stall and everyone who had who made the event possible, we look forward to seeing everyone again next year- and we hope the weather is just as good as it was this year! There are regular events updates on Seaford Town Council website, visit the ‘What’s On’ page where you can also watch some videos the day, as well as previous events; please visit www.seafordtowncouncil.gov.uk. 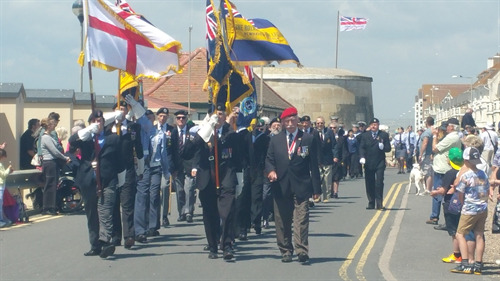 If you would further information about local events please either email admin@seafordtowncouncil.gov.uk or call the office on 01323 894870.